Norweco Norweco – Norwalk Wastewater Equipment Company (Norweco) is a manufacturer of water and wastewater treatment products, systems and chemicals. The Singulair R3 REDUCES water consumption, REUSES treated effluent and RECYCLES water to conserve and recharge our groundwater. It provides the cutting-edge solution to chronic water shortages and reduces energy costs of water and wastewater treatment. 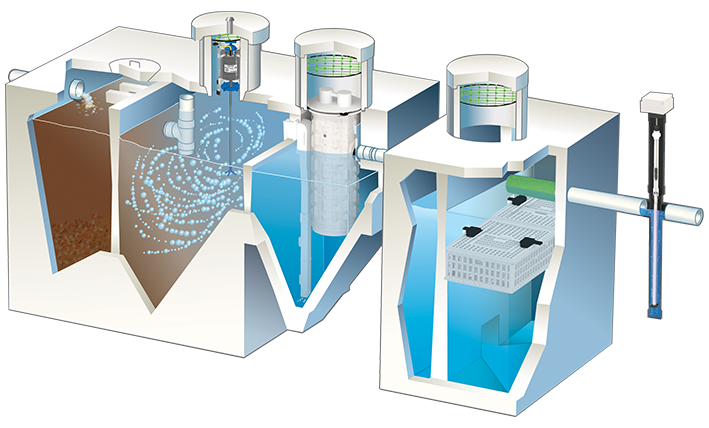 The system efficiently treats incoming wastewater to the highest level for restricted indoor and unrestricted outdoor use. 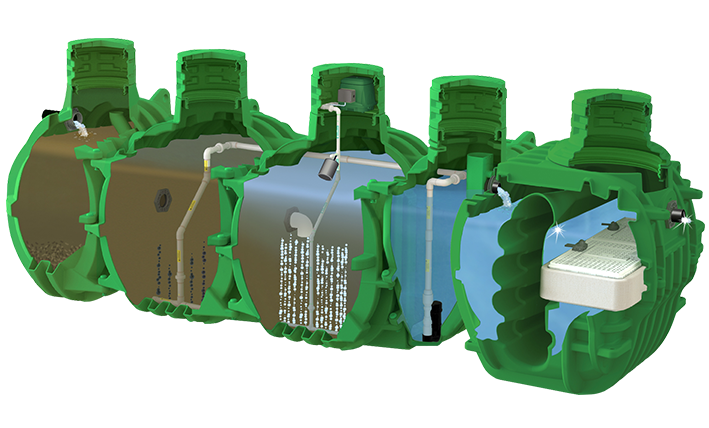 The Singulair system is the state-of-the-art alternative to a troublesome septic tank for domestic wastewater treatment. Employing the extended aeration process, the Singulair plant provides flow equalization, pretreatment, aeration, clarification, tertiary filtration and optional chemical addition within a single precast concrete or HDPE tank. 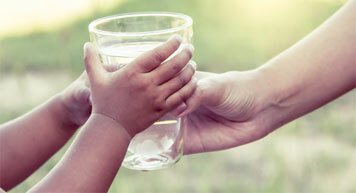 The treatment of water and wastewater plays an important role with the protection of public health and the environment. Norweco manufactures a wide range of chemical products for residential and commercial applications to meet your Local, State and Federal requirements. Employing innovative Hydro-Kinetic Bio-Film filtration technology, the Hydro-Kinetic system provides the cleanest, most consistent effluent quality. 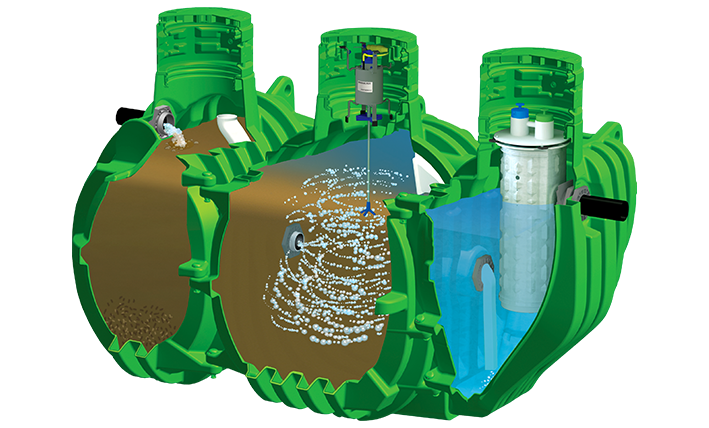 Serving homes and small businesses outside the reach of city sewers, the Hydro-Kinetic system uses the extended aeration and attached growth processes to treat wastewater, and features innovative nitrification-denitrification technology. Norweco's dosing equipment provides a reliable method of adding chlorination or dechlorination chemicals to water or wastewater flows. 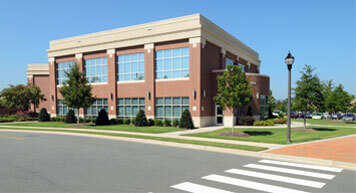 We are able to support a multitude of applications ranging from residential and commercial to flushing a fire hydrant. Designed for domestic wastewater flows ranging from 500 to 1,500 gallons per day, performance of our line of Singulair systems is certified and listed by NSF International. Singulair systems are a trouble-free answer to domestic wastewater disposal and insure a safe, sanitary home environment. Our commercial wastewater treatment plants are the most reliable, maintenance-free method of wastewater treatment available for commercial, industrial or semi-public applications. With system capacities ranging from 1,500 to 500,000 gallons per day, these plants are pre-engineered to accommodate current, as well as future treatment needs. 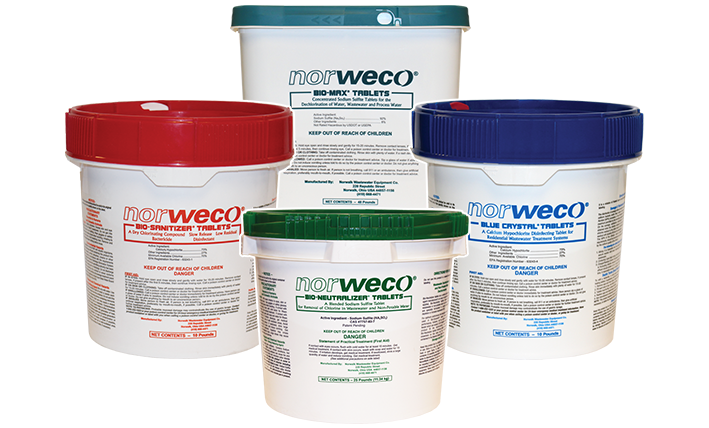 Norweco offers a wide range of products for treating water and wastewater. 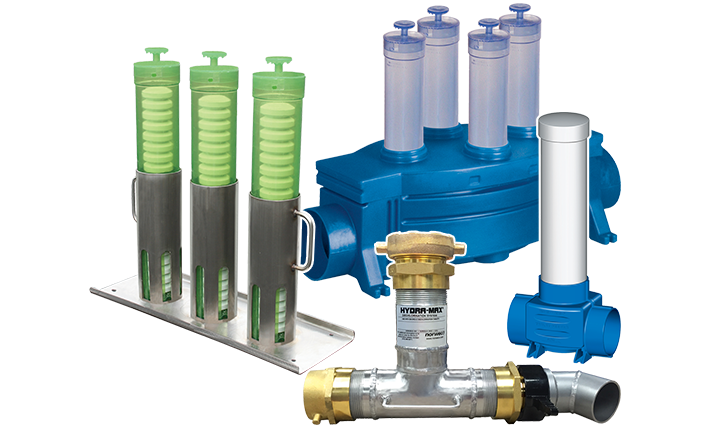 From homeowners needing chlorine for a residential wastewater system, an engineer in need of dosage equipment for a municipal project, or a city struggling to lower phosphorus levels, we have the solutions.